Crassula helmsii is an invasive aquatic plant that inhabits lakes, ponds, reservoirs, wetlands, marshes, canals and irrigation ditches. C. helmsii is able to grow as a submerged, emergent, or semi-terrestrial species and can form dense stands which cause many negative environmental and economic impacts. 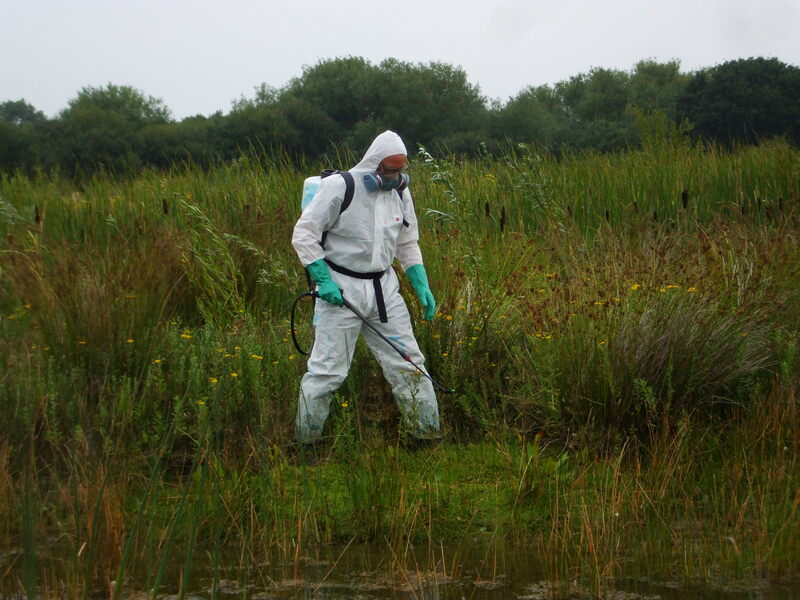 Native Landscapes have been providing Crassula helmsii control services for over 10 years and conform to all current legislation and guidelines on invasive and injurious plant control. Please contact us for more information. Mechanical removal is the most expensive way to control Crassula helmsii however on some sites this may be the preferred option. This method is generally used with plants found growing in marginal areas. Submerged plants can be removed by dredging however this method creates plant fragments which causes the further spread of plant material. Native Landscapes have been providing invasive and injurious weed control services for over 20 years and conform to all current legislation and guidelines on invasive and injurious plant control. We can supply machinery, equipment, transportation and certified disposal of all hazardous waste therefore offering our clients a complete service. Native Landscapes can carry out manual removal of Australian swamp stonecrop (Crassula helmsii) if necessary. In some situations machinery and herbicides cannot be used and manual control can be the only solution. We carry out manual removal operations using a selection of specialist tools and equipment. Australian swamp stonecrop is an invasive non-native plant species which causes significant problems for native UK plant species and greatly reduces biodiversity. 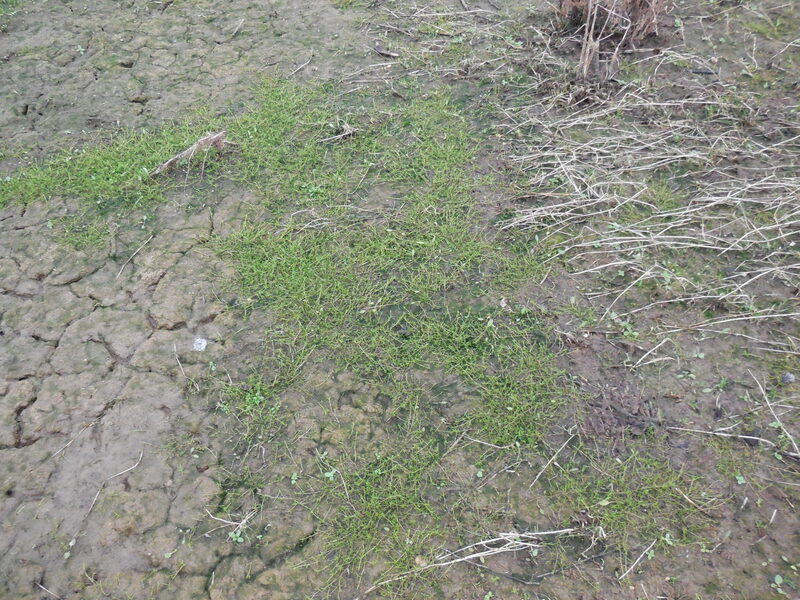 Herbicide applications are the most effective method of controlling Crassula helmsii found growing as a terrestrial plant in marginal areas. This method can also be used during dry periods in the summer when submerged plants become exposed. 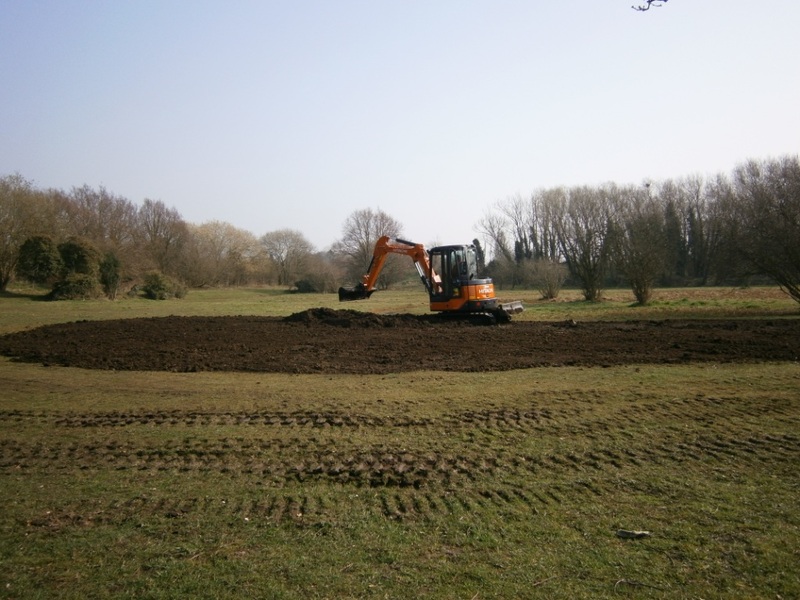 Native Landscapes have been providing invasive and injurious weed control services for over 20 years and conform to all current legislation and guidelines on invasive and injurious plant control. 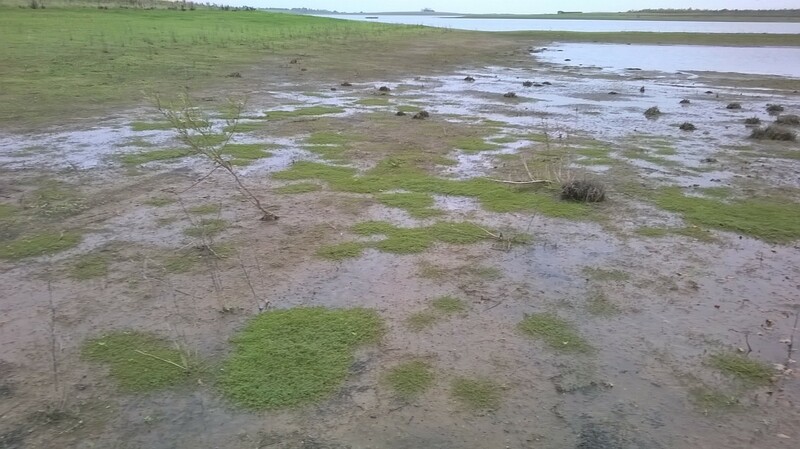 Native Landscapes can also carry out burial of Crassula helmsii where possible. We can supply all machinery, equipment, transportation and personnel therefore offering our clients a complete service. We can also provide a detailed method statement including site operations bio-security measures. All products and services supplied to our clients are covered by our standard guarantee. 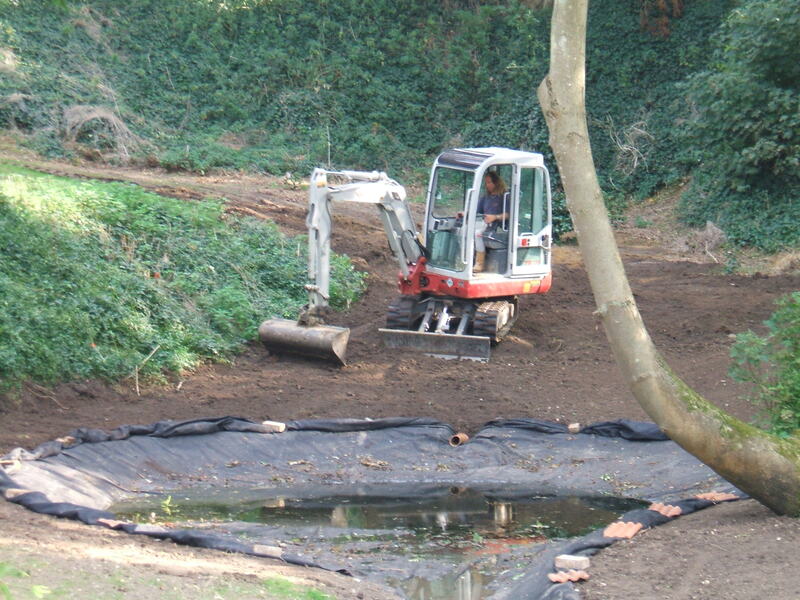 Native Landscapes adhere to all current legislation and guidelines relevant to the burial of Crassula helmsii and ensure all that contracts are completed as specified.